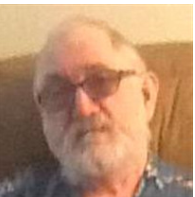 Michael Duane Myshrall, 63, of Saint Cloud, FL passed away on March 22, 2019 at his residence surrounded by his loving family. 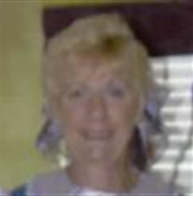 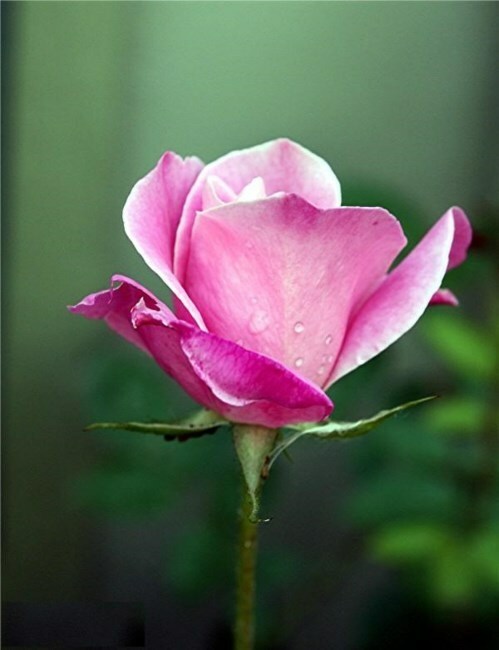 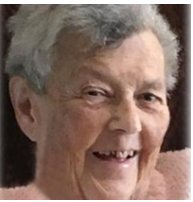 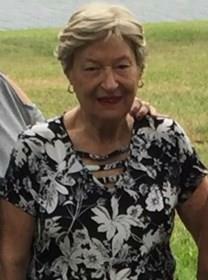 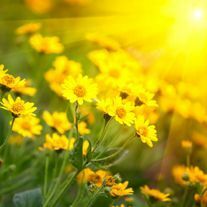 Loretta Meegan-Curran of Kissimmee, Florida passed away March 20, 2019. 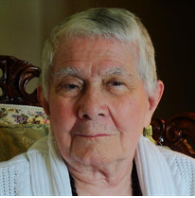 Elvira S. Hernandez, age 94, of Kissimmee, Florida passed away on Tuesday, March 19, 2019. 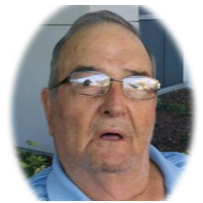 William Reid Summers, 64, of Kissimmee, passed away on March 13, 2019 at his home. 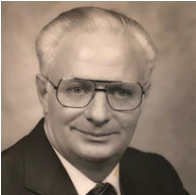 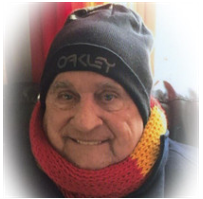 Anthony Joseph DePalma, 80, of Kissimmee, passed away on Tuesday, March 12, 2019 at Advent Health, Celebration, FL. 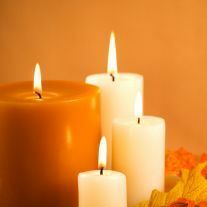 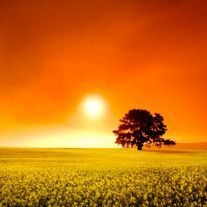 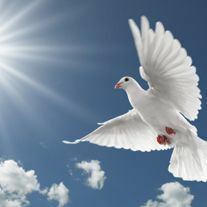 Jose Luis Torres, 54, of Orlando, FL passed away peacefully at home on March 13, 2019 surrounded by his beloved family. 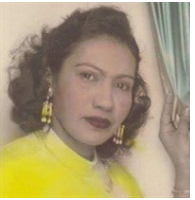 Helen Colon, 90, passed away on Tuesday, March 5, 2019 surrounded by her family. 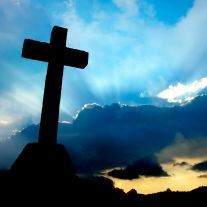 Robert Ewing Sutton, 51, of Kissimmee, passed away on Friday, March 8, 2019.